And sometimes I can’t help myself and I just HAVE to pull out my camera and take a picture of these mouth-watering delights. 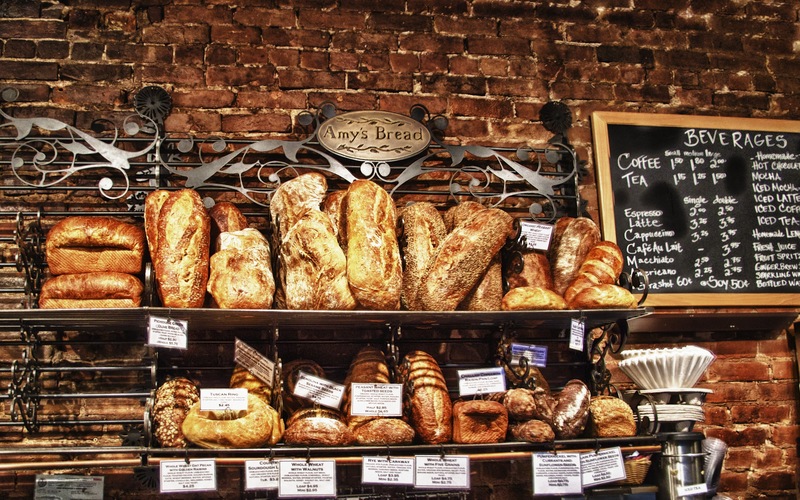 The first one is my favorite bakery in New York: Amy’s Bread on 9th Avenue in Hell’s Kitchen. Their Miche is to die for! 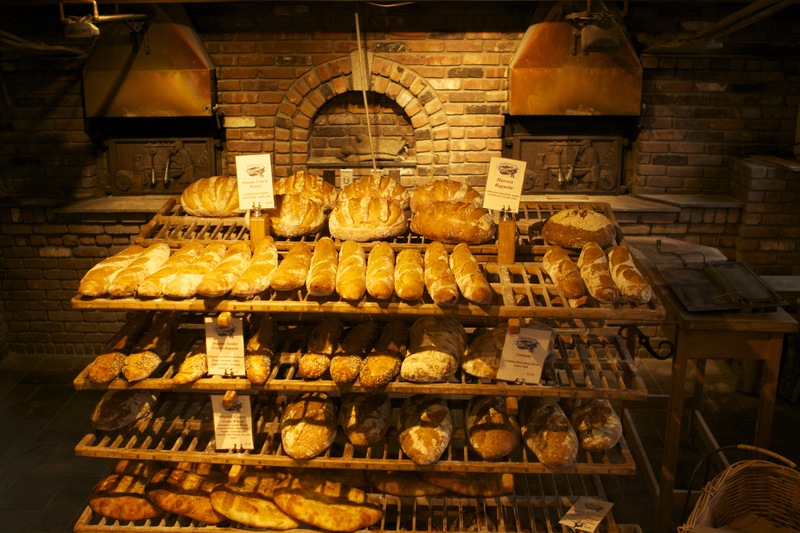 The second one is a market in Stowe, VT. What’s your favorite bakery?